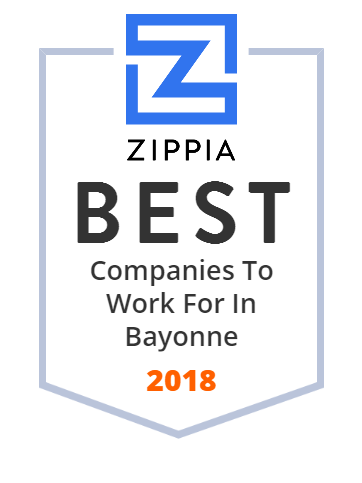 We hand-curated a list of the best companies to work for headquartered in and around Bayonne, NJ using data on salaries, company financial health, and employee diversity. Bookazine is a full-service wholesaler offering a wide-ranging and deep inventory of new releases and best selling backlist, with expertise in children's titles, small press and regional titles, gay and lesbian books and magazines, and pop culture titles including graphic novels and manga. They supply books to thousands of bookstores and libraries throughout the US and around the world.